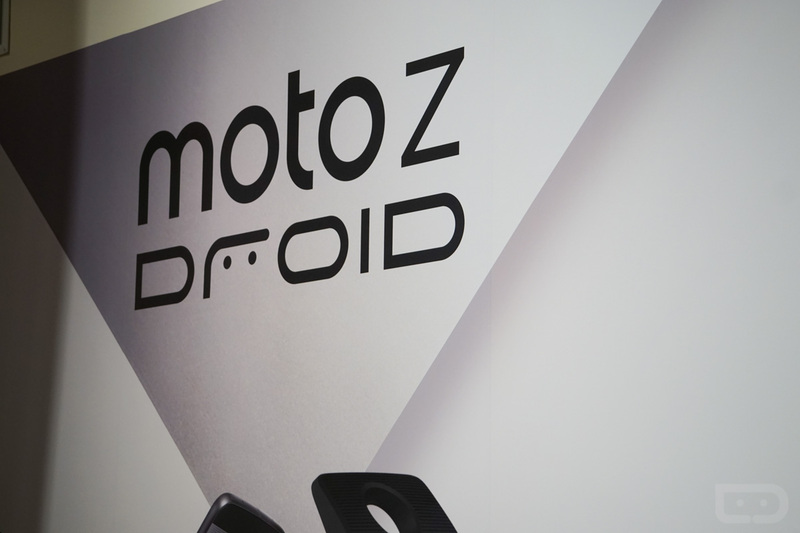 As you know from our two most recent videos, we have the Moto Z DROID and Moto Z Force DROID in hand in preparation for our reviews. It’ll be a bit before we get those reviews all put together, but that doesn’t mean we can’t sit here and answer some questions you may have. Are you wondering about the missing headphone jack? Curious if the chin is as big as it looks on video? Is the regular Moto Z too thin or pretty great in hand? Are the Moto Mods actually cool and worth their previously reported high price tags? Is the camera any good on either phone? I may have some answers to stuff like that. Because I’m traveling back to Portland today with phones in pocket and none of us still know when we’ll be able to buy them, let’s chat! Head down to the comments and ask us about anything related to the Moto Z and its shatterproof brother, the Moto Z Force. Well, anything outside of when they will be released and how much they’ll cost.